The Recycling Partnership was started by a small team of people who were frustrated by the lack of recycling facilities available to businesses. 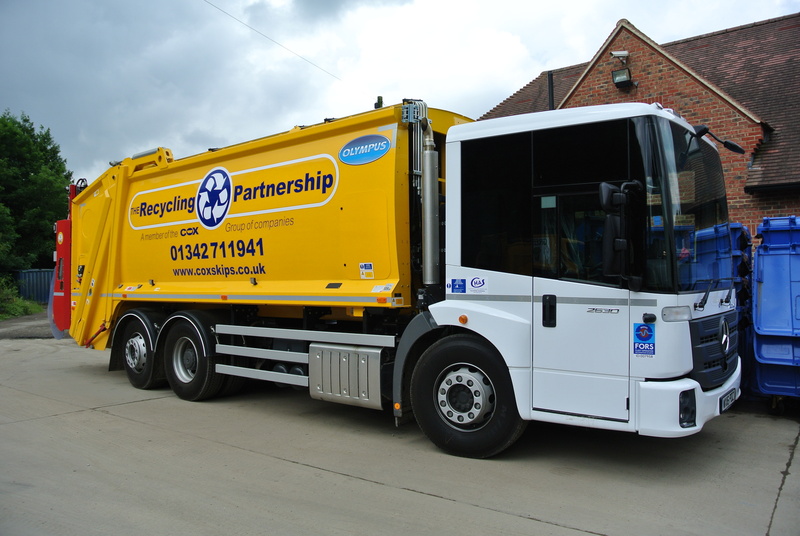 Our first truck was dedicated to the collection of recyclables in the city of Brighton and Hove. As the word spread and demand grew our business expanded and our services developed into the multi collection systems that we can offer today. 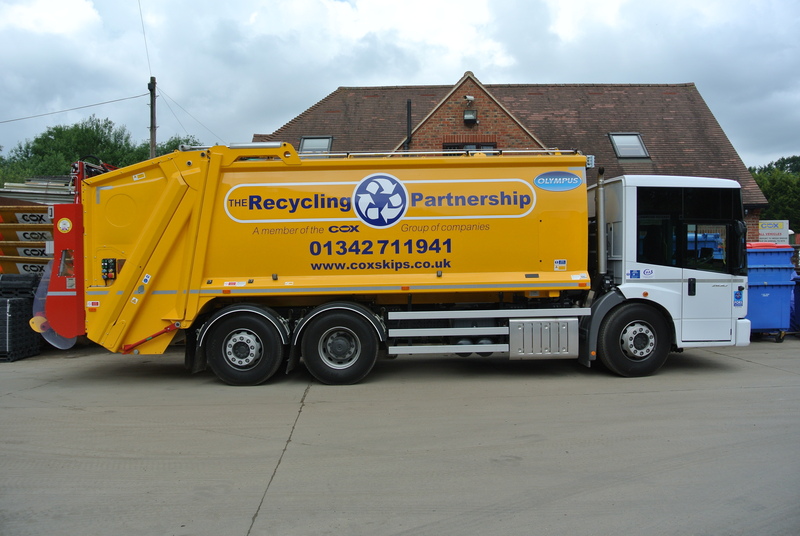 We now offer service coverage across the South East of England and operate a fleet of multi collection vehicles along with our own recycling centre. Our focus is the same as when the business first began, to help businesses reduce the amount of waste that they produce and recycle more. The Recycling Partnership was established to provide businesses with outstanding waste management support. 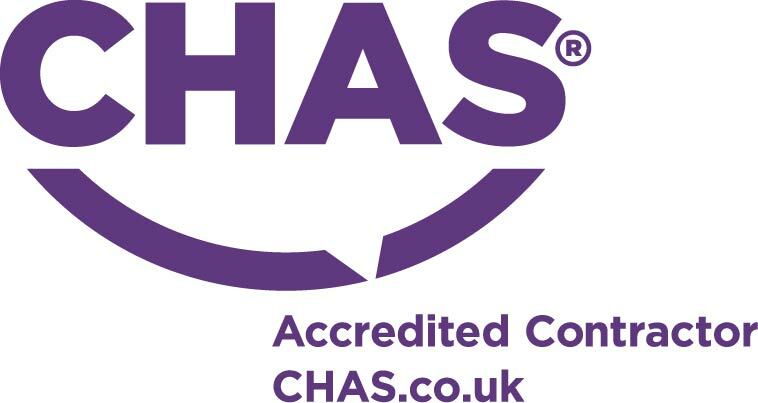 Our aim is simply to provide a reliable service with the assurance that each client remains fully compliant with current legislation. As the regulations regarding waste have increased over recent years it has become more important to all waste producers to ensure that waste is handled, processed and disposed of correctly. 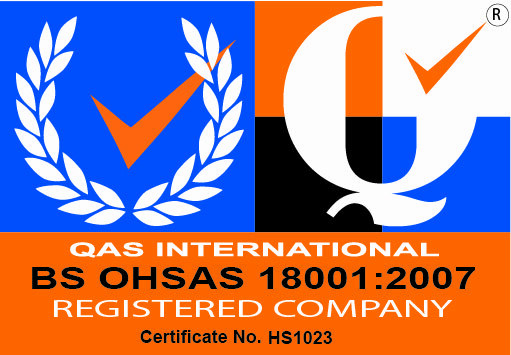 Our organisation is service led and our priority is to ensure that we work with all of our customers to achieve the highest standards at all times. Experience informs us that each client has different requirements and our partnership approach allows us the flexibility to provide the best service for each individual site. Whether its the collection of one sack of rubbish each week, the provision of a wheelie bin, a daily collection service or on site Account Management, the Recycling Partnership can help.